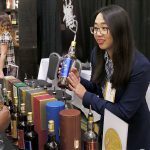 Make Old Pulteney's new 25 year old single malt a priority at WhiskyFest D.C. on April 17th, 2018. 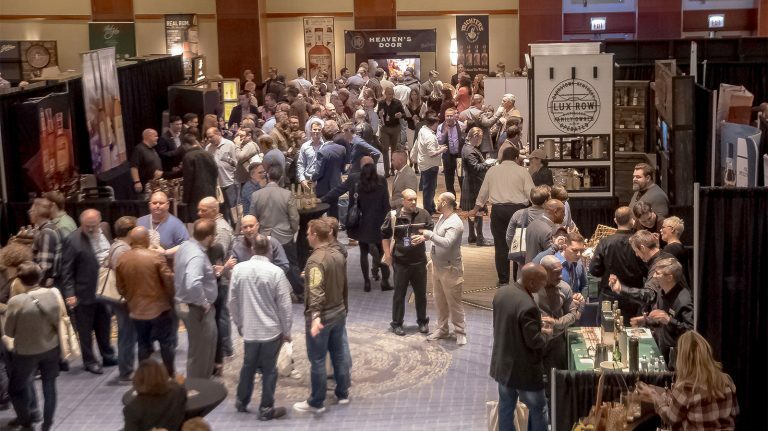 WhiskyFest descends on the nation’s capital on April 17th, giving local whisky lovers the chance to taste from among hundreds of scotches, bourbons and ryes, craft whiskey, and more. 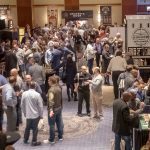 One of the best reasons to attend? 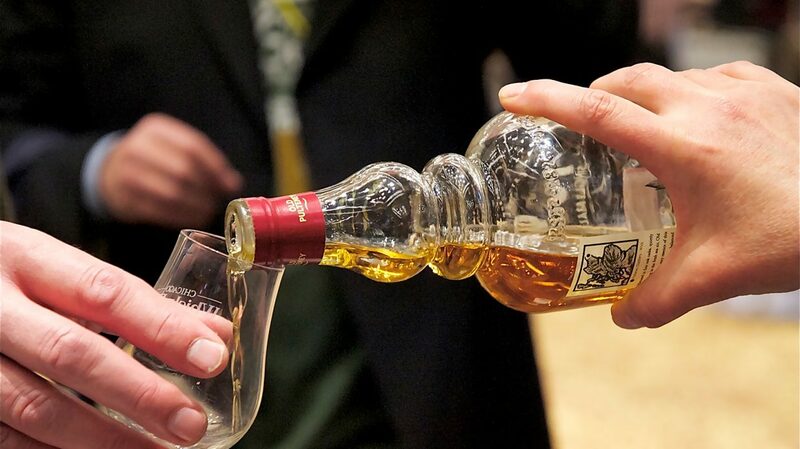 The opportunity to try brand-new whiskies, practically fresh from the barrel. These are seven of our top picks, but there are many, many more—check out the full pour list. Haven’t gotten your tickets yet? Sort that out first, then read up on how to make the most your evening. See you on the 17th! Glenmorangie releases a unique single malt each year as part of its Private Edition Series. 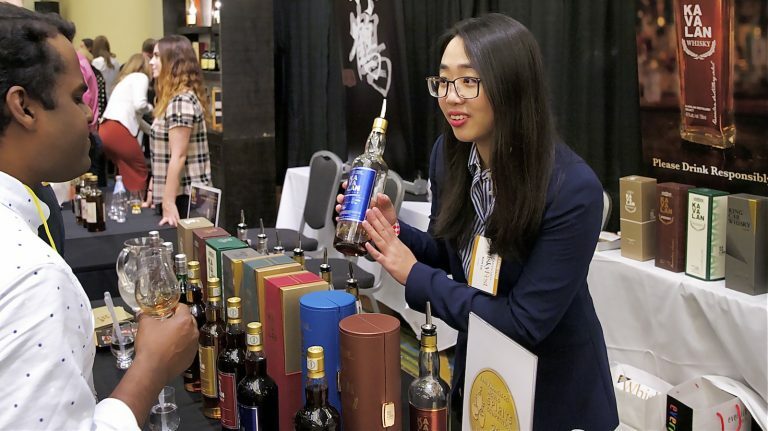 The 2018 whisky, Spìos (Gaelic for “spice”), was matured entirely in Kentucky rye casks, lending it a spicy, full flavor. Get a taste for yourself alongside Glenmorangie’s core range, from Original all the way up to Signet. Growing in popularity as a collector’s bourbon, Blood Oath isn’t just a cool name and sleek package—it’s tasty too. 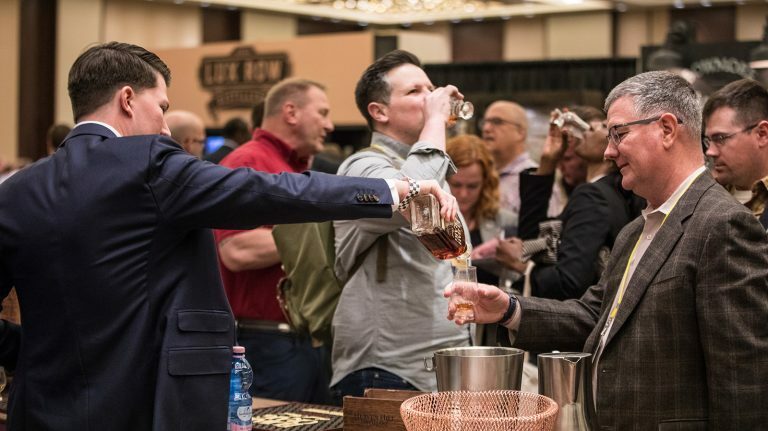 Stop by the Lux Row Distillers table to try this year’s release, a combination of three bourbons aged 9 to 12 years, including one finished in toasted barrels. While fans of Old Pulteney 17 and 21 year olds mourned the news that they were being discontinued last year, the distillery has come through with a replacement of sorts. Significantly older (and more expensive), Old Pulteney 25 year old has the same oily, maritime flavors of its younger siblings—and then some. Make sure you don’t miss this $599 whisky. Bourbons from Barton 1792 Distillery are continual crowd-pleasers: inexpensive, high-quality, and widely available. The latest limited-edition release, a bottled in bond whiskey, came out last fall. If you haven’t tried it yet, now’s your chance. Rock n’ roll whisky? Why not? Highland Park designed Full Volume as a tribute to music producers, and even commissioned a special piece of music to go along with the whisky. Make time to sample this roughly 18 year old single malt, aged entirely in bourbon casks. 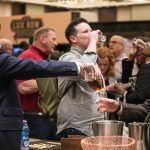 Originally a limited-time offering, A. Smith Bowman’s port-finished bourbon became a permanent part of the lineup late last year. It’s a straight bourbon that spends 3 to 6 months in French and American oak barrels that originally held either Portuguese port or Virginia port-style wine. Don’t miss this local craft favorite. Ireland’s West Cork Distillers has been quietly making some of the country’s most interesting new whiskeys. The Glengarriff series highlights local ingredients: one whisky was finished in casks charred using bog oak, while another was finished in casks charred with local Irish peat. Try them for yourself to see if you can taste the difference.